Supplying the catering industry and retailers throughout Africa with the best quality Asian ingredients and bringing the exotic taste and cultures of the East cuisine to Africa. Cape Cuisine supply restaurants, hotels and the catering trade with an extensive product range which include exotic hard to-find food items. Number One Supplier to the hospitality trade in the Western Cape, specializing in supplying upmarket hotels and restaurants. CSG Food Solutions is a wholly owned subsidiary of the CSG Group, one of the market leaders in the outsourced services sector. Dolce Vita ice cream was established in 2004 in Honeydew, Johannesburg using the latest Ice cream manufacturing equipment available locally and from Overseas. In the early days we mainly focused on manufacturing luxury full cream and sugar free ice creams and as time went by and we penetrated the market the Dolce Vita range was developed. 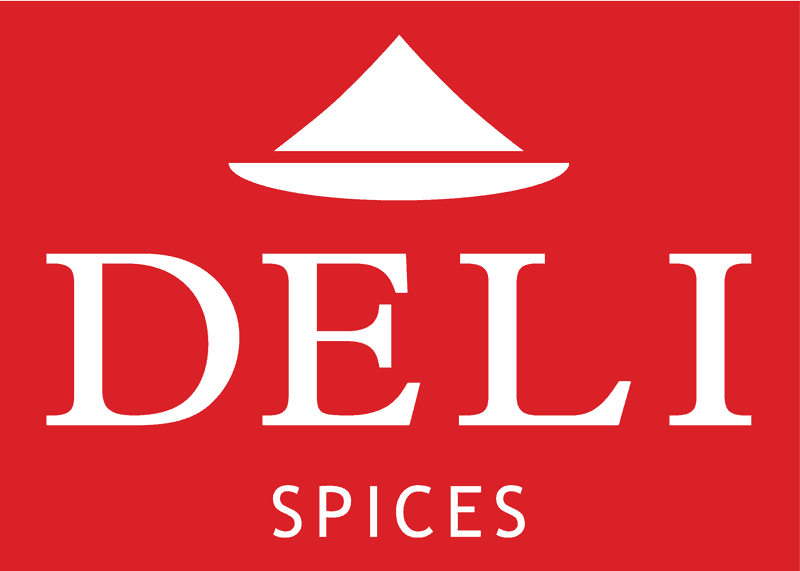 Deli Spices are suppliers of: Seasonings & Additive Blends for the Food Industry; Natural Spices & Herbs; Home Meal Replacements, Catering & Restaurant Ingredient Solutions; Soya Protein; Functional Ingredients; Natural, Collagen & Artificial Casings; Meat Processing Equipment; Requisites & Packaging. Food Boys has been in operation since 2003, they are highly regarded in the food service industry, providing products of superior quality to five star hotels, airlines and caterers. General Mills is about connecting people inside the company and across the globe to imagine new possibilities and create solutions. General Mills is known for breakthroughs in food technology. KEE Ingredient are the leading cheese & allied specialists in Gauteng and surrounds. We distribute to all major hotel, restaurants, commercial caterers & airline caterers. Local and imported and cut to size. We are fully HACCP Compliant. Mark Keefer, 0861 CHEESE, 011 826 3037, mark@keeingredient.co.za, Unit 1, Lakeview business park, 2 Yaldwyn road, Jet Park. the world’s foremost supplier of ostrich meat, offers a wide range of ostrich meat products prepared from choice cuts. Our meat products are fully traceable from the farm to the fork. Ostrich meat is low in fat and lower in cholesterol than other red meats. This, as well as the iron content of ostrich meat, will greatly benefit people with an active lifestyle. Klein Karoo ostrich meat is available at leading supermarkets country-wide. The OJA Farm full fat, pre-cleaned, soaked whole roasted soy nuts are heat treated to change the anti-trypsin and the lipoxygenase enzymes in the soybeans to produce an excellent nutty tasting product with no beany or grassy aftertaste. The beans cooking time is much quicker than other regular beans. We also do tasty soya nuts. Patleys pledges to professionally market and distribute premium local and international fast moving consumer brands to the retail, food service and industrial markets in Southern Africa. From humble beginnings in a Cape Town kitchen sixteen years ago, we are now well on our way to turning Pesto Princess into a world-class company, on one condition: it must be fun. We could say a whole lot of heroic stuff about what it means to be world-class, and if you want to know more scroll to the bottom. For now, let’s sum it up in two words: We care. Rich Products Corporation is known around the world as a pioneer in the frozen food industry and a leading supplier and solutions provider to the food service, in-store bakery, and retail marketplaces. St Pie is a South African pie manufacturing company that supplies premium quality pies to the convenience, wholesale, retail and food services sector. Sumptuous Caterers offers client specific catering services specializing in the educational sector but also has vast experience with commercial and industrial clients. Seafood Enterprise’s key offering is seafood, especially prawns, crayfish and langoustines. The company has since expanded its range to many other product offerings such as chicken, pork, dairy, snacks, cooking oil and vegetables. 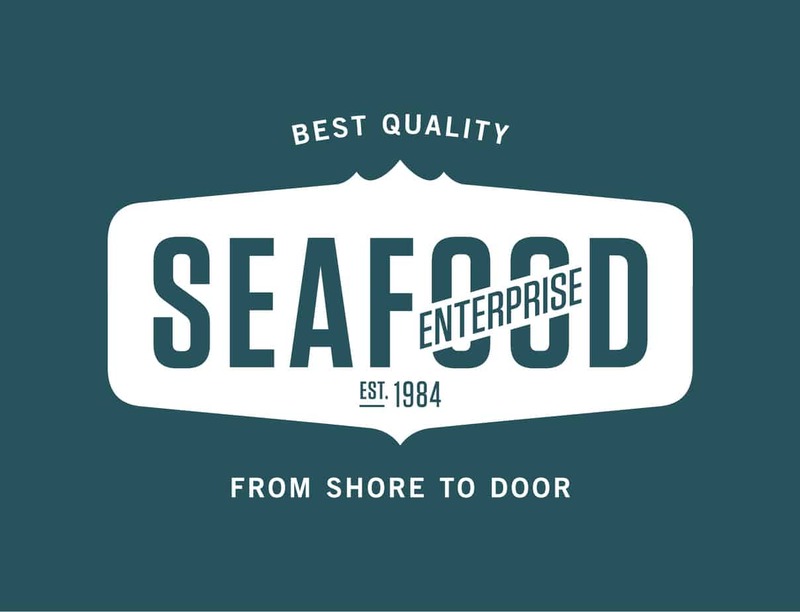 Despite steady growth, Seafood Enterprise remains a small company at heart, passionate about customer service excellence and personal relationships. Reliability and customer satisfaction has been critical to our growth and success. 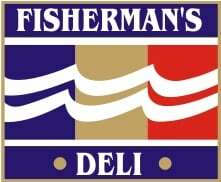 Operating since 2005, Totally Kosher and Amaanah Quality Foods has rapidly built a reputation for excellence in the catering of Kosher and Halaal meals. With a further offering in other specialized dietary needs which include diabetic, gluten free and vegan meals. We supply to the corporate, commercial and general public a wide range of meals and components that can be tailor made to suite your individual requirements. Simply the BEST Duck Meat in Town! Our flavour distinguishes us from the rest. Locally farmed in a free range manor, our birds are raised on a grain based diet that’s free of antibiotics and growth hormones. What you see is what you get, Brine free, No Illusions! Three Streams Smokehouse is Southern Africa’s leading processing facility of salmon, trout and various premium quality seafood products to the food service industry in South Africa. We pride ourselves on the quality and innovation of our products. We trace our fish from egg to plate, as we believe you should know the journey your fish has traveled. 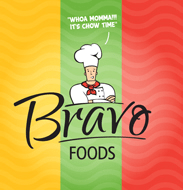 Bravo Foods has become a specialist during recent years in producing ethnic based meals “just like Gogo makes it!” in mass quantity for various sectors of the retail industry. We pride ourselves on the flavour, quality and reliability of our products, our facility is FSA Accredited and HACCP Compliant.